You're all set! Confirm you want deals for ExperCare Urgent Care in -zip-? 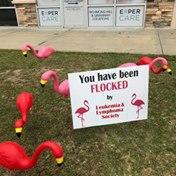 We offer experience, convenience as well as award-winning care and customer service. When it comes to urgent medical care, you want the comfort of knowing you are in the hands of an expert. 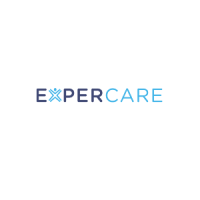 ExperCARE Urgent Care was founded in 2009 as The Urgent Care Center of Richmond Hill and over the last 10 years has been consistently voted Best Urgent Care, Best Customer Service & Business of the Year. 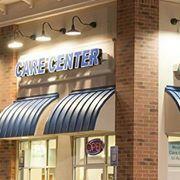 ExperCARE is still locally owned and operated and you will always see a familiar face that genuinely cares about YOU. Our commitment to you is something we take to heart to ensure we provide unmatched expertise, compassion and convenience for your peace of mind. We welcome the opportunity to exceed your expectations while providing access to experienced health care, when you need it.